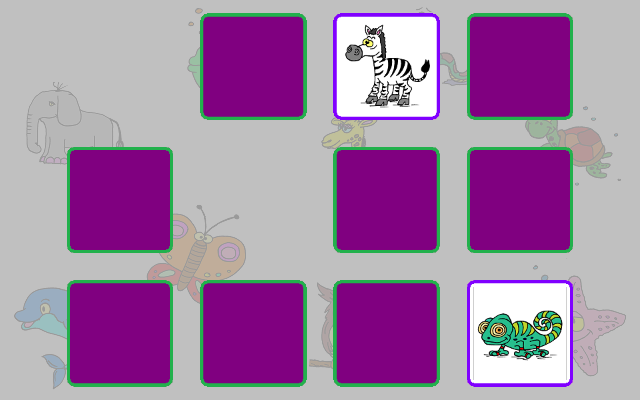 Are you looking for a great MEMORY game for your kids, that your kids can play care free? - NO in app purchases! So, you don't have to be afraid anymore that your kid will click some shady ad link. 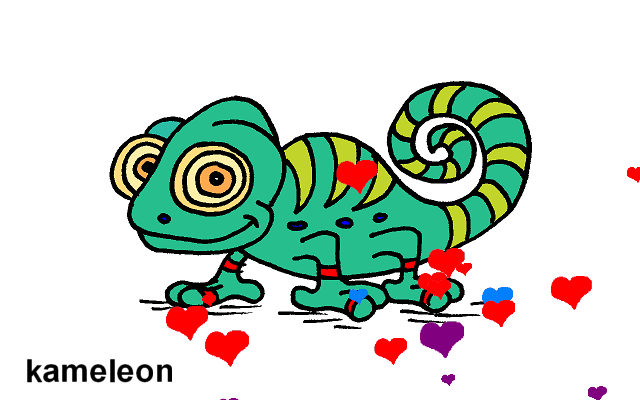 - Animal memory : Traditional memory with cute hand drawn animals! - Letter memory : Learn letters with letter memory! - Number memory : Get to know numbers with number memory! - Color memory : Try to match 2 cards with the same color! - Sum memory : Match 2 cards that sum up to a certain amount. Learn some math! 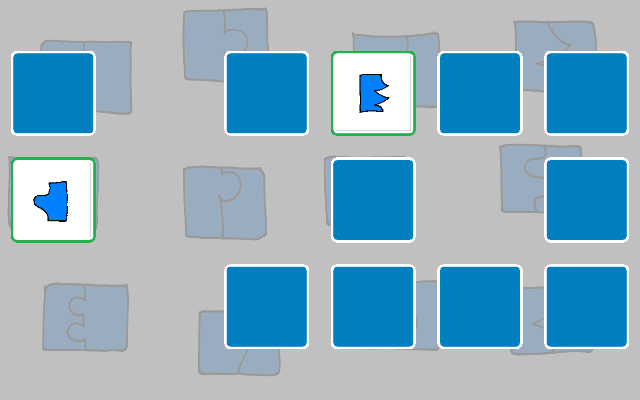 - Puzzle memory : Match 2 cards where the puzzle pieces fit together like a small 2-piece puzzle! - Trio animal memory : Find three matching animals. Also, the game contains some cute sounds, and 2 languages (English and Dutch). You can play alone or together with your kid. * If you're running this game under Vista and you're experiencing stuttering gameplay, you need to change some settings on the file. Click here for the settings.